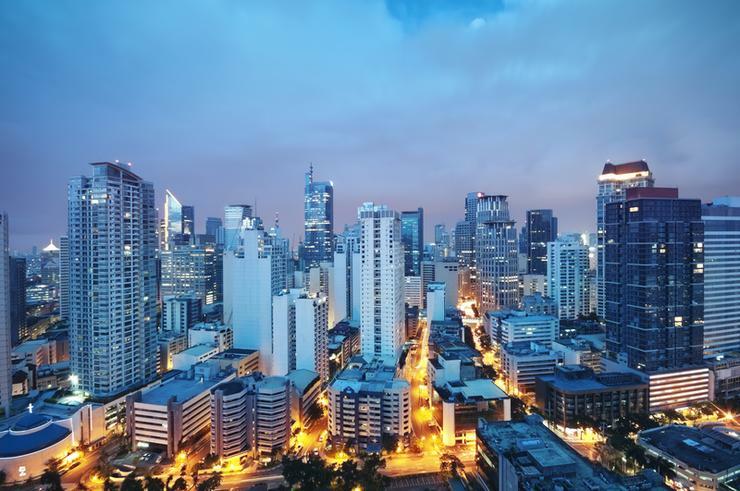 Philippine Veterans Bank has selected Fiserv to help deploy digital banking capabilities for the first time, as part of a widespread transformation strategy. Terms of the agreement will see the commercial bank leverage the capabilities Fiserv - a provider of financial services technology solutions - to deliver a “unified customer experience” that spans physical and digital channels. “We were confident choosing Fiserv because they have a proven record of successfully launching digital banking capabilities, and we knew they could help us navigate new areas,” said Camille Maricelle M. Canullas, senior vice president and information technology group head, Philippine Veterans Bank. “We’re putting in place technology that will enable us to better serve existing customers and attract new ones. Specifically, the bank will use DigitalAccess from Fiserv for online and mobile banking, enhancing customer experience levels in the process. DigitalAccess, which will integrate with the bank's core account processing platform, enables digital on-boarding to allow customers to open bank accounts and apply for loans and other banking products without having to visit a bank branch. Additional features include personal financial management tools, online mobile phone top-up capabilities, biometric authentication, actionable push notifications, and ATM and branch location searches. “To support the growing needs of more mobile and digitally savvy customers, more financial institutions are embarking on the path of digital transformation,” added Marc Mathenz, managing director of Asia Pacific at Fiserv. Fiserv serves customers in 16 countries across Asia Pacific, including some of the largest banks in Australia, Thailand, and Indonesia.